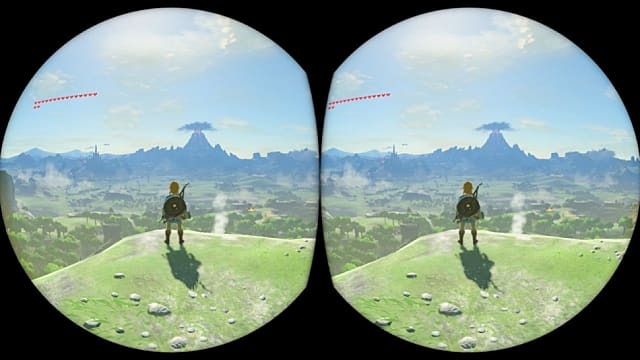 Some new information regarding The Legend of Zelda: Breath of the Wild's VR support and Super Mario Odyssey's new VR mini-games emerged from two different sources today. The information about, and photos of, BOTW came from the game's technical director, Takuhiro Dohta, via a Nintendo UK blog post, while the details on SMO were provided on the Japanese Mario Odyssey Twitter page. 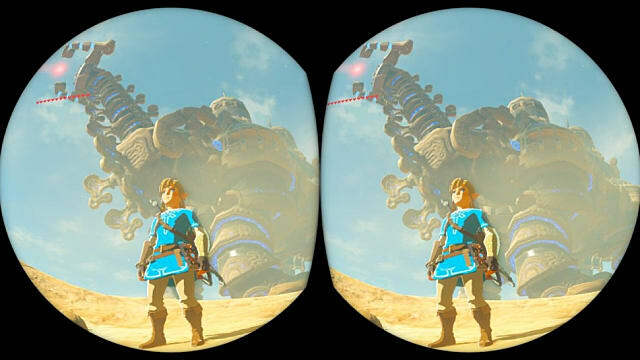 Dohta mentioned the idea for including VR support in BOTW came when the team was first shown concepts for Labo VR. 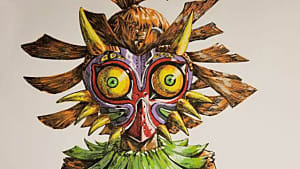 Initially, the team wasn't completely sure how to incorporate the new features into BOTW and developed several different ideas for what might work. 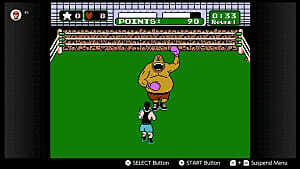 Several early impressions revolved around implementing VR with combat, so players could get a new perspective on some of the game's more detailed enemies. The main problem they encountered was combining VR with the fact that BOTW, like all Zelda games, is in third-person, while most VR experiences are designed to be played in the first-person. However, Dohta said the team eventually decided to settle on experiencing key locations in VR as the best approach. Doing so would mean the game itself wouldn't change, remaining as the same experience for all players. 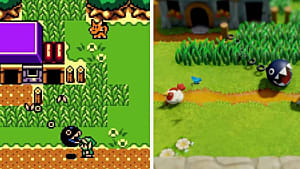 It will also provide a reason for those who've already played the game to come back and enjoy it again. 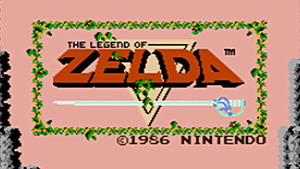 The camera will be controlled via movement, though the feature can be turned off, should the player wish to do so. 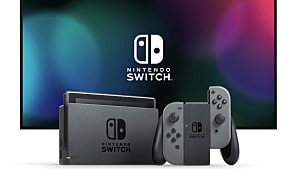 As mentioned in our initial coverage, VR support will come after a small update set to launch April 25; it doesn't require a new game to enjoy as the feature can be toggled on or off at any time. 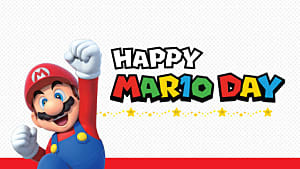 The Super Mario Odyssey VR experience will also be available April 25 and also requires a small update. 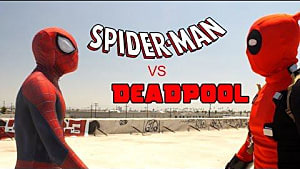 The new additions revolve around a set of "bite-sized" mini-games and missions utilizing VR's capabilities of 360-degree rotation. [Playing in VR] This mode can also be played without using VR goggles. But... By all means, please enjoy the 360 ° spread [Super Mario Odyssey] using VR goggles! 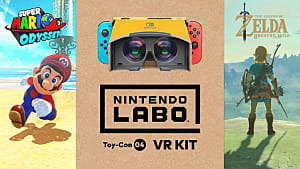 Which means they're completely separate from the Labo VR Kit. 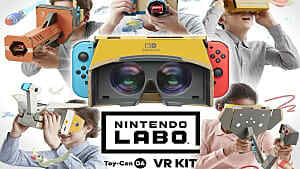 The Nintendo Labo VR Kits launched April 12, much to the surprise of many, since Nintendo only recently re-affirmed its commitment to AR, not VR.